Quality Systems in Manufacturing and Service Provision. Instrument Classification, Characteristics and Choice. Transmission and Processing of Measurement Signals. Measurement Signal Recording and Data Presentation. 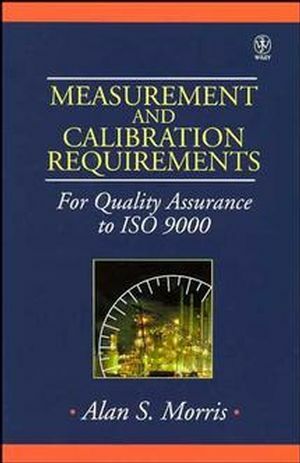 Practical Implementation of Measurement and Calibration Procedures. Mass, Force and Torque Calibration.